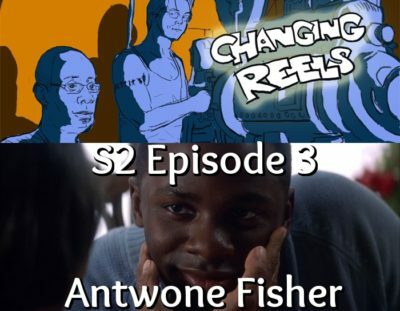 We celebrate Black History Month with the 2002 film Antwone Fisher. Directed by Denzel Washington the film tells the true story of a young naval officer who, through the help of a determined psychiatrist, comes to terms with his painful past. For our short film spotlight, we discuss Speak It! : From the Heart of Black Nova Scotia by Sylvia Hamilton. 2:11 – Speak It! : From the Heart of Black Nova Scotia by Sylvia Hamilton. Cohost of Changing Reels, Courtney Small from Cinema Axis, consumes everything cinema from big budget spectacles to small foreign fare. He has contributed pieces to various publications and has been a guest on several film related podcasts. Courtney is also a member of the Online Film Critics Society.